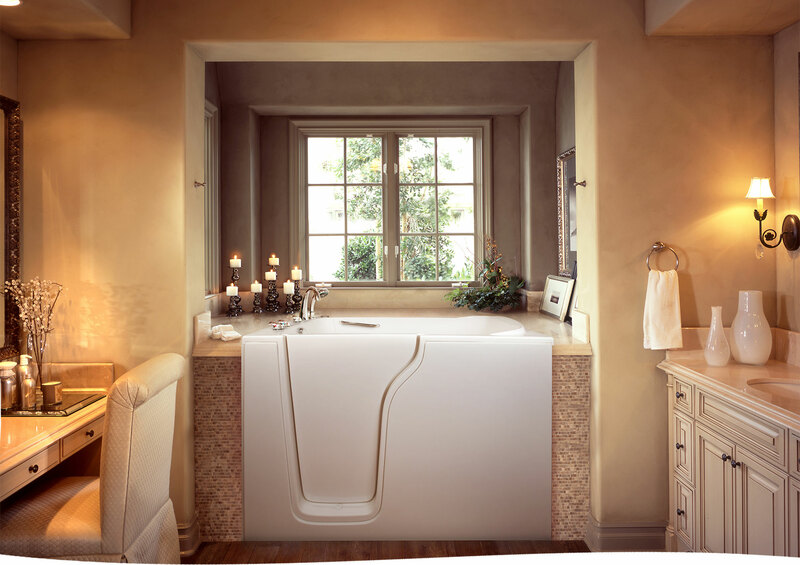 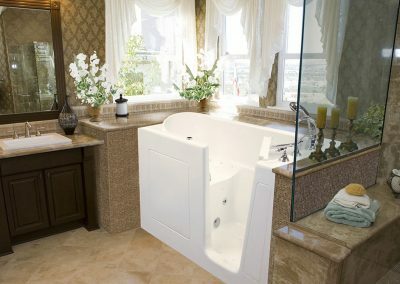 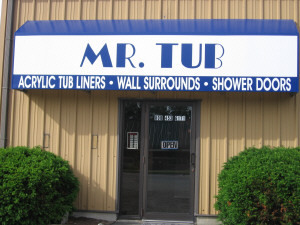 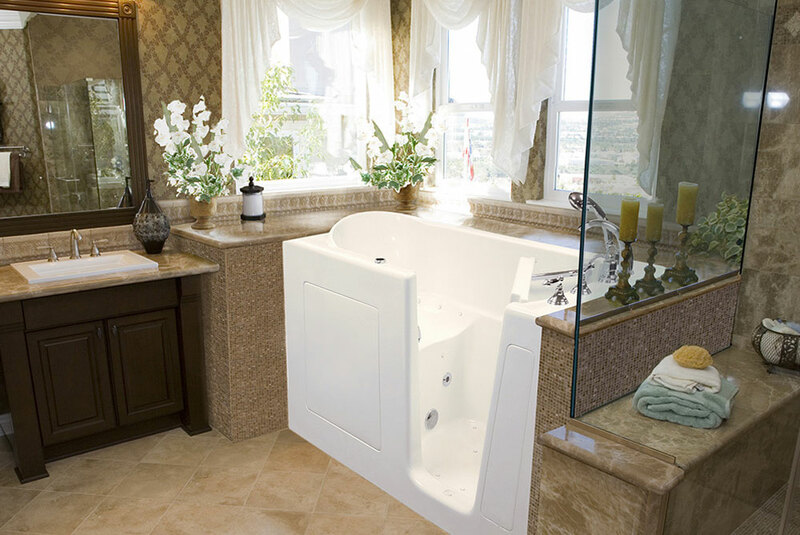 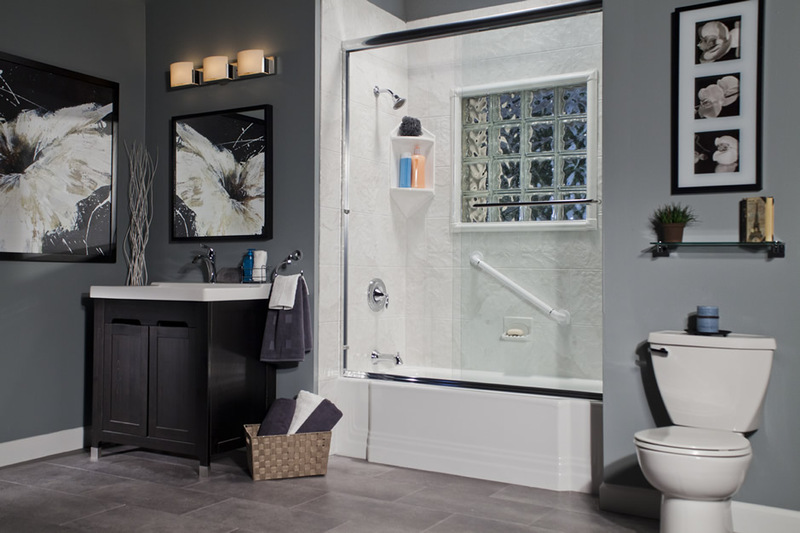 We have lots of high quality bathtubs and showers that are easy to clean and naturally resist mold and mildew. 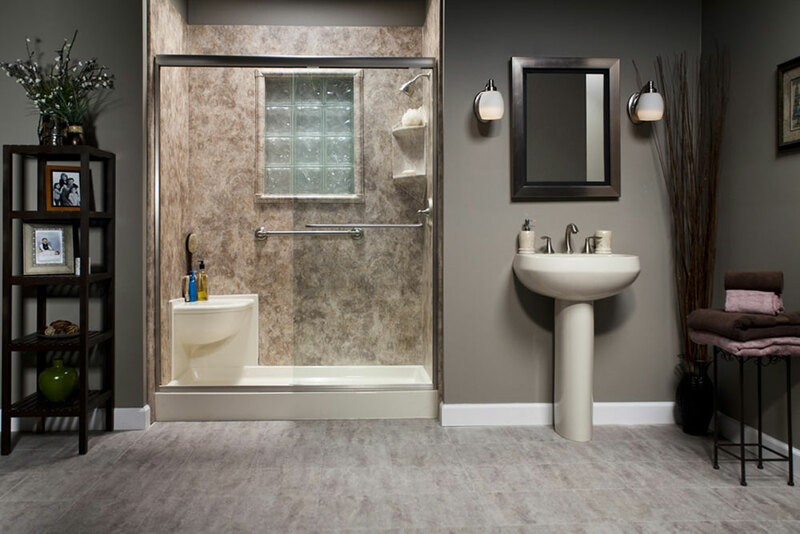 We have lots of colors, styles and finishes available to customize your bathroom. 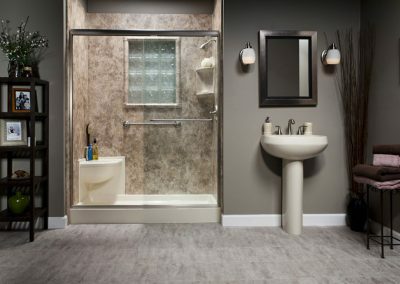 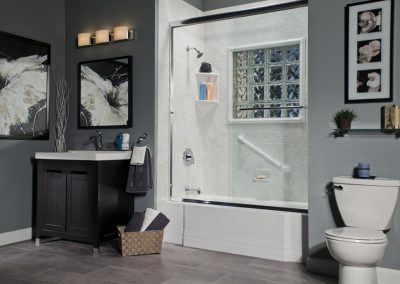 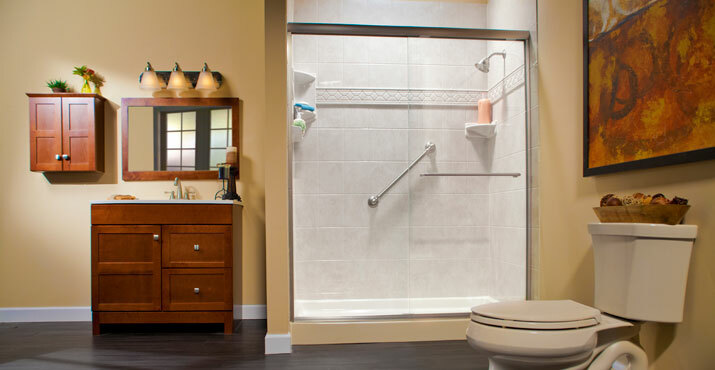 View our galleries to see our work in bathrooms so you can get a feel of how you can change your bathroom. 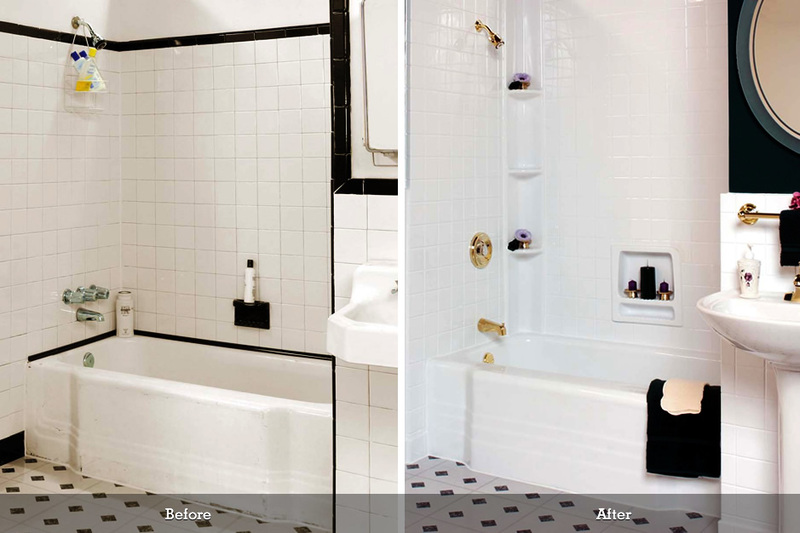 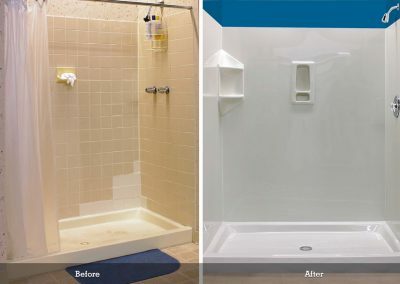 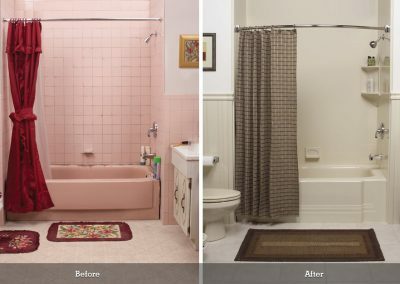 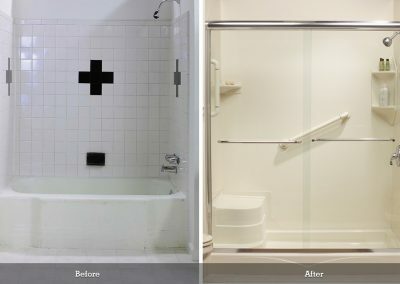 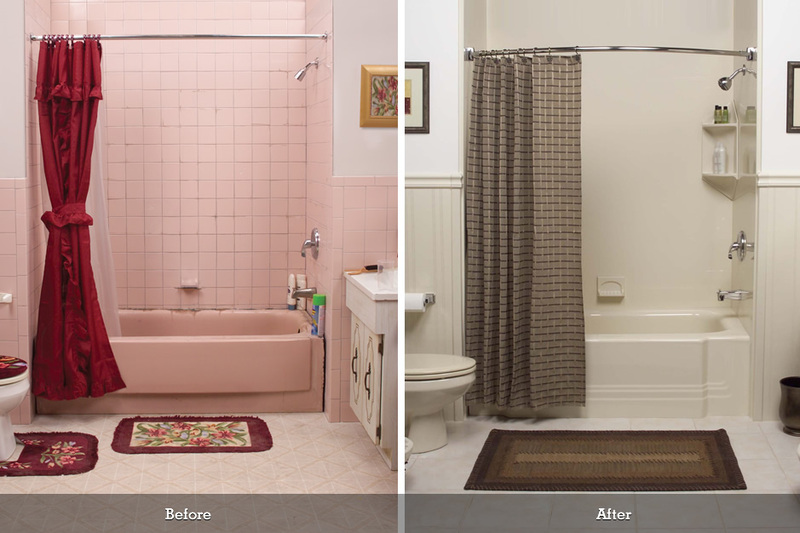 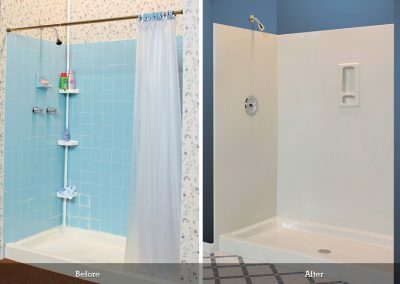 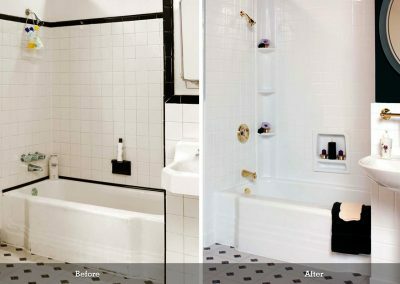 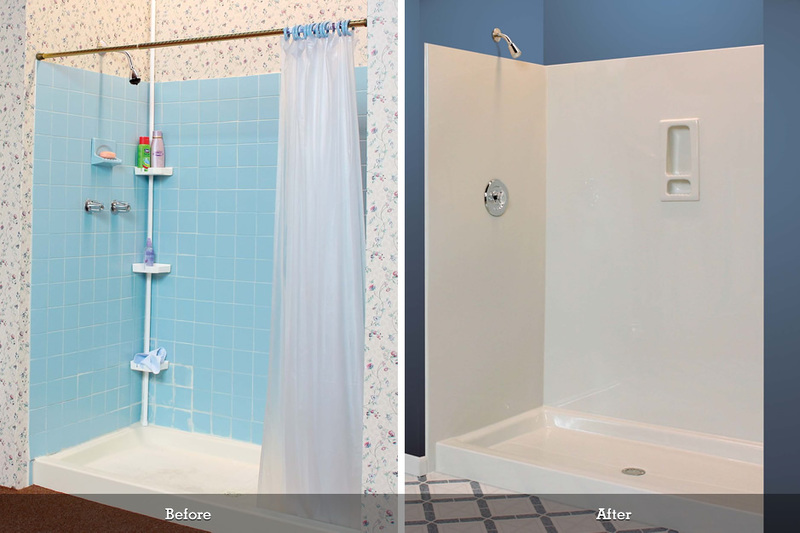 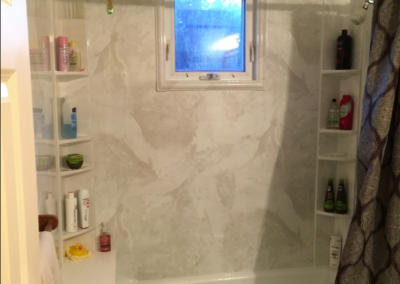 Check out our before and after gallery to see examples of our replacement bathtubs and showers and how they would look in a real home. 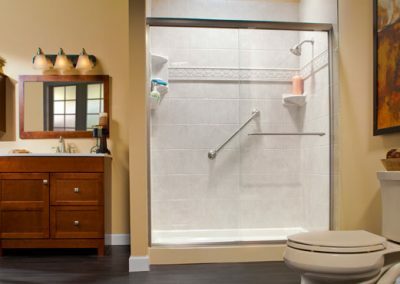 We have years of experience in bathroom remodeling and can help you make the best decisions for your bathroom remodeling project. 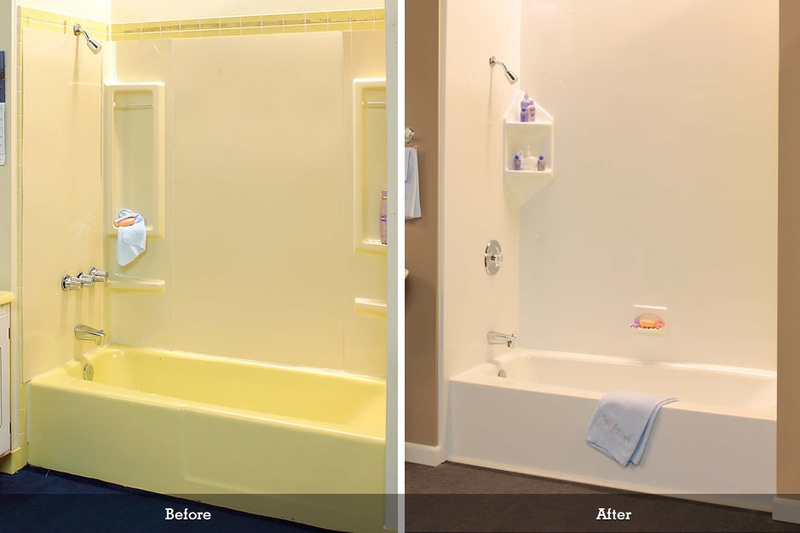 Read our case studies to see what we have done to help others.